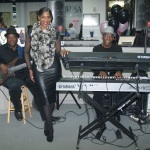 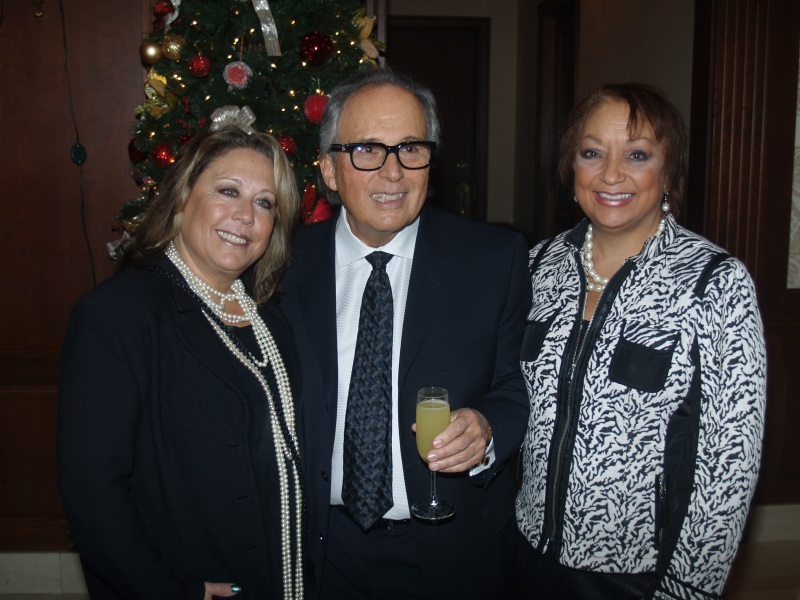 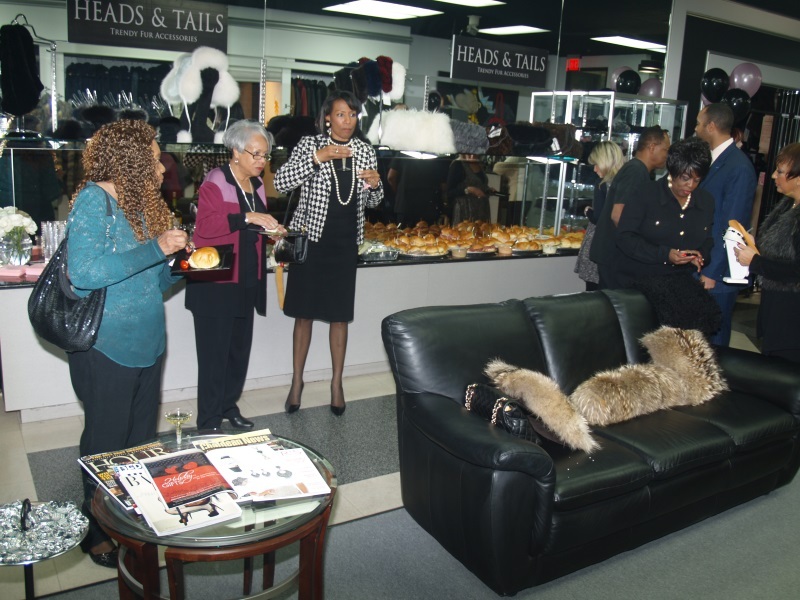 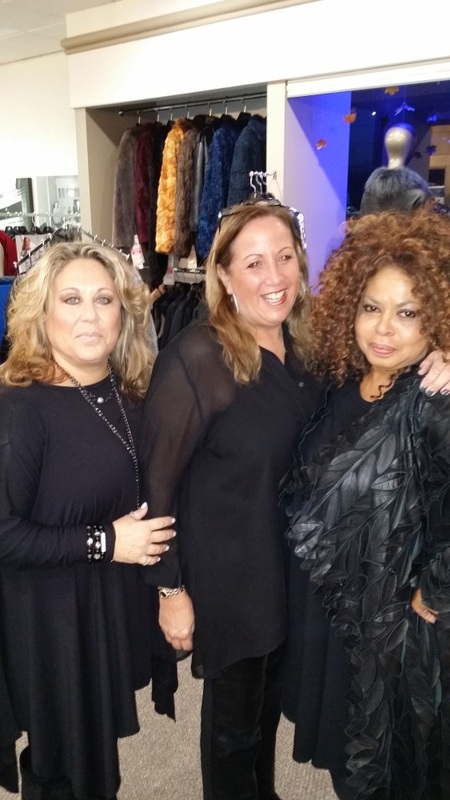 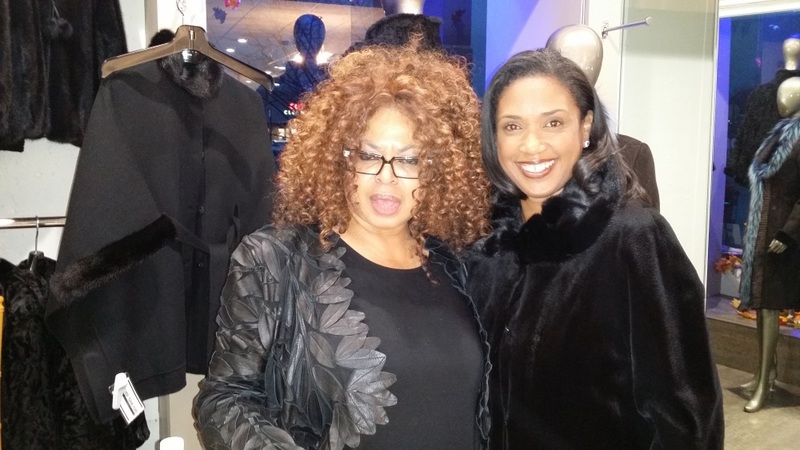 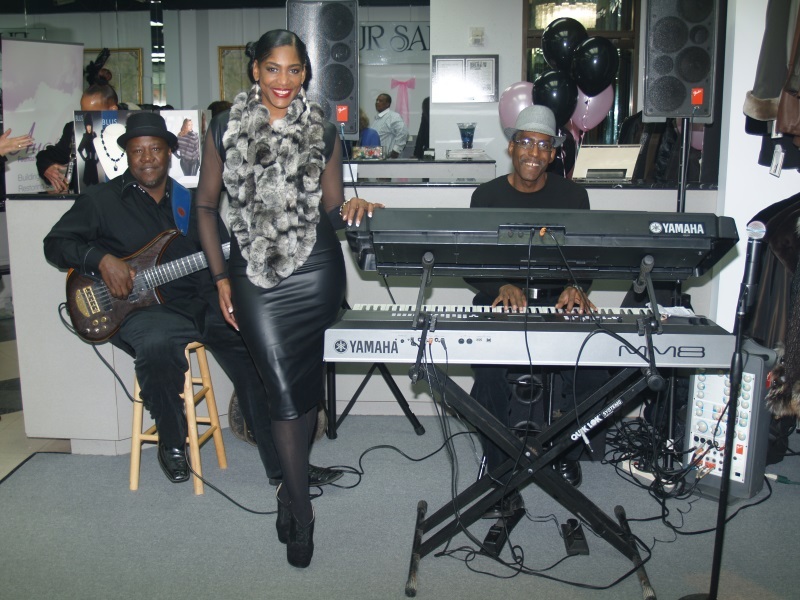 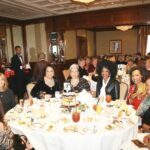 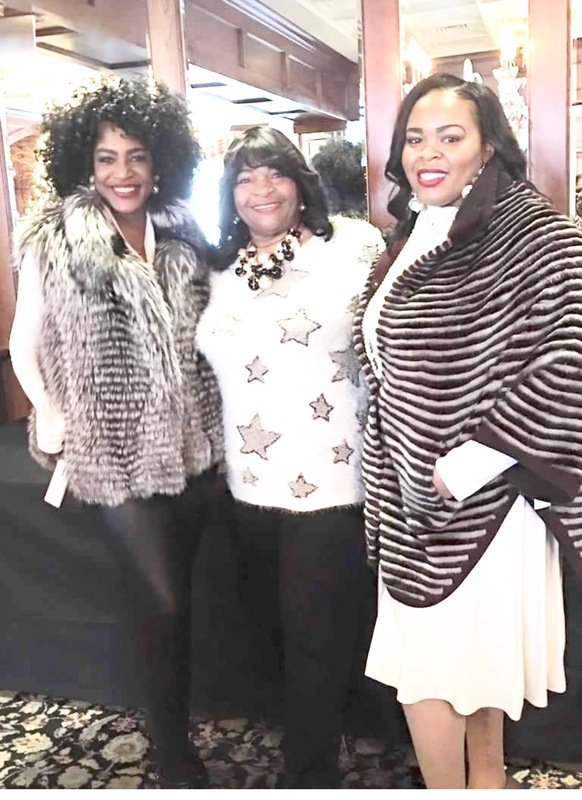 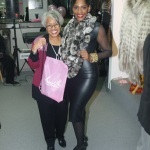 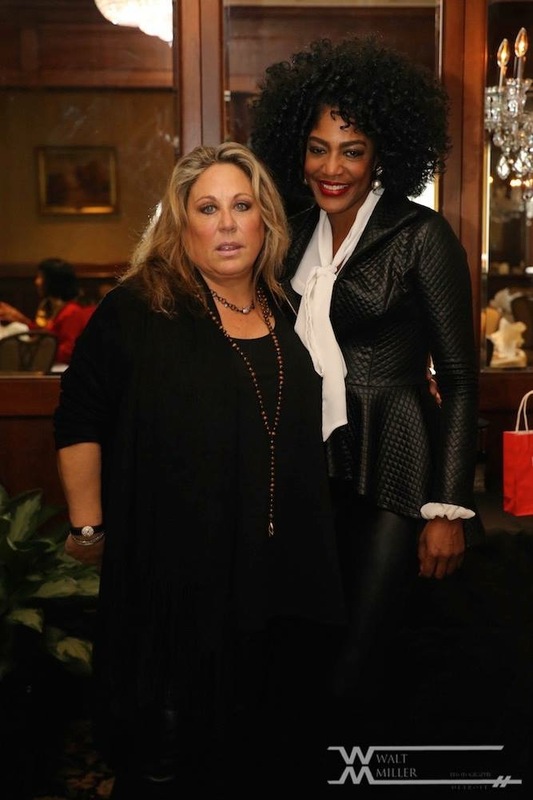 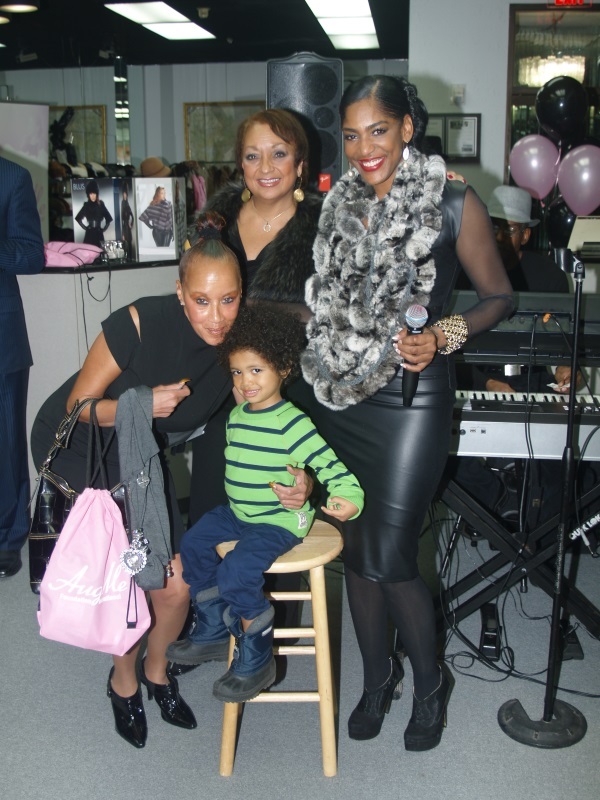 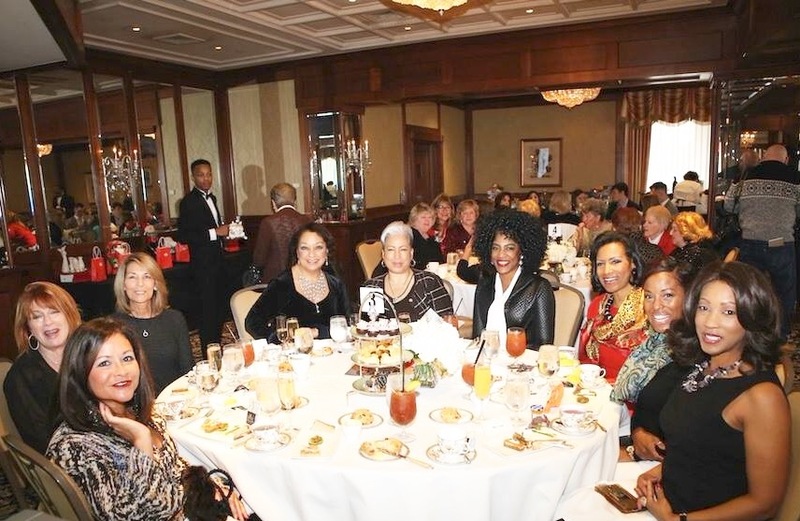 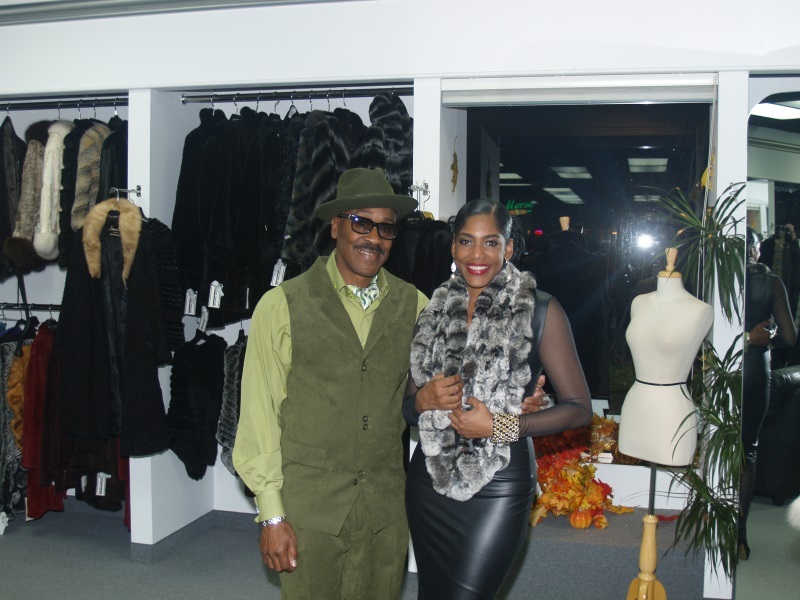 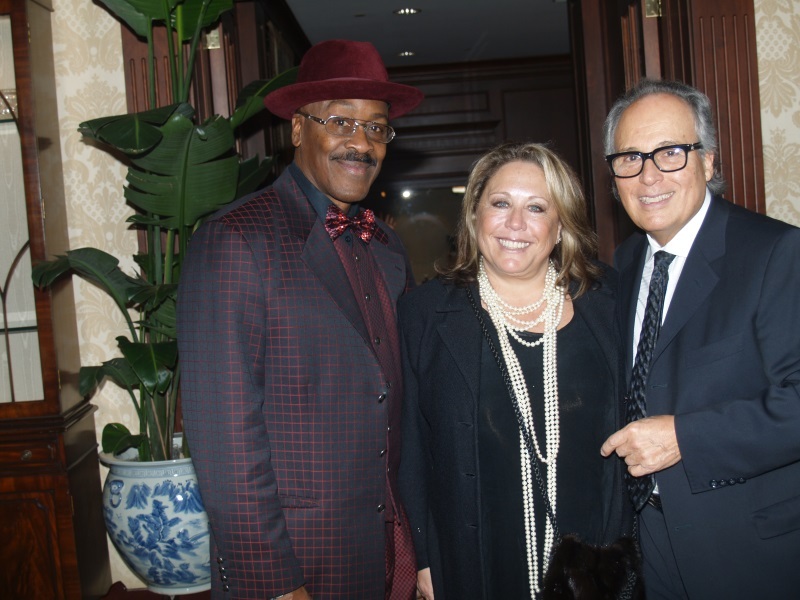 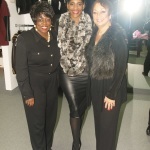 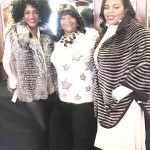 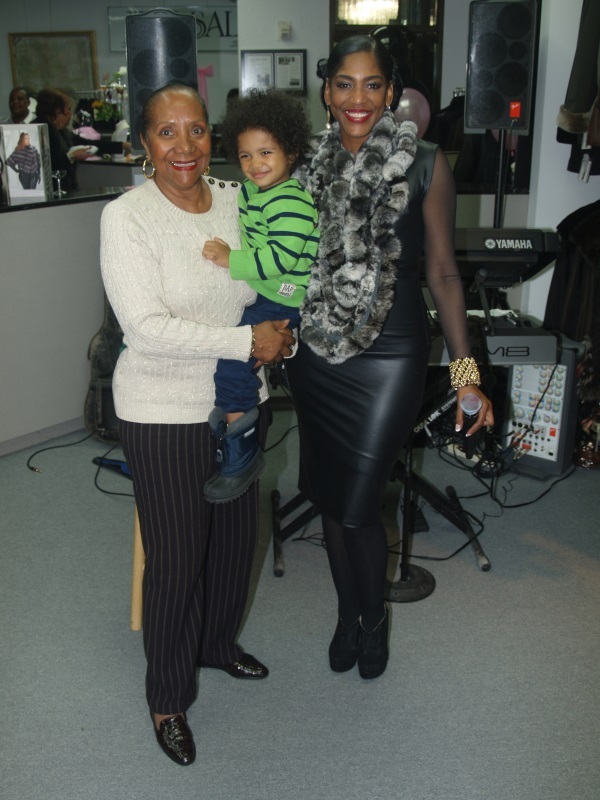 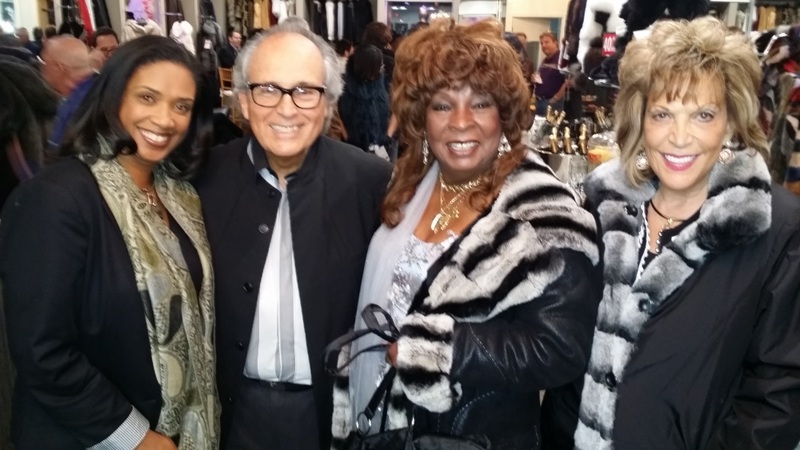 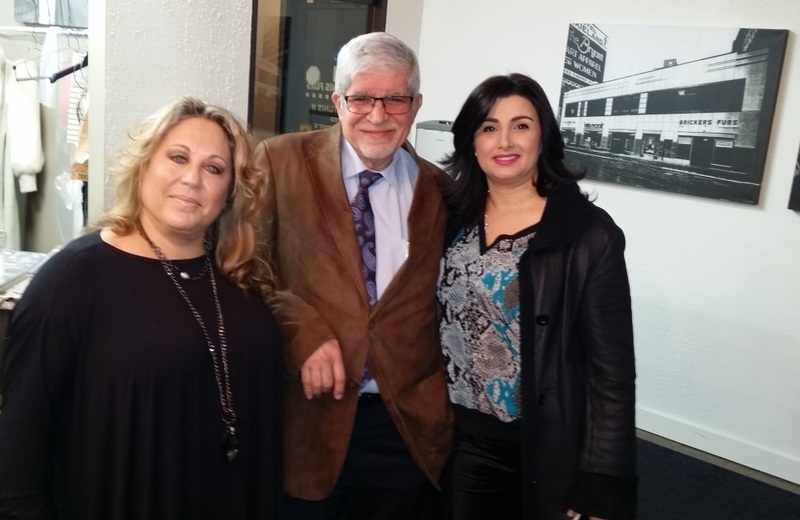 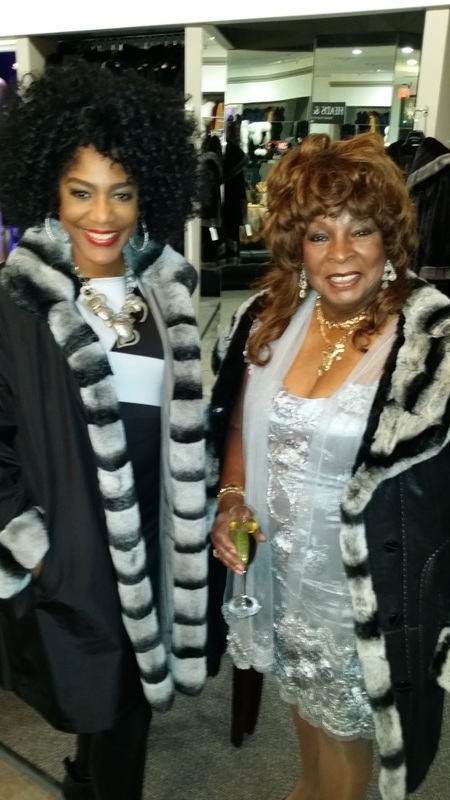 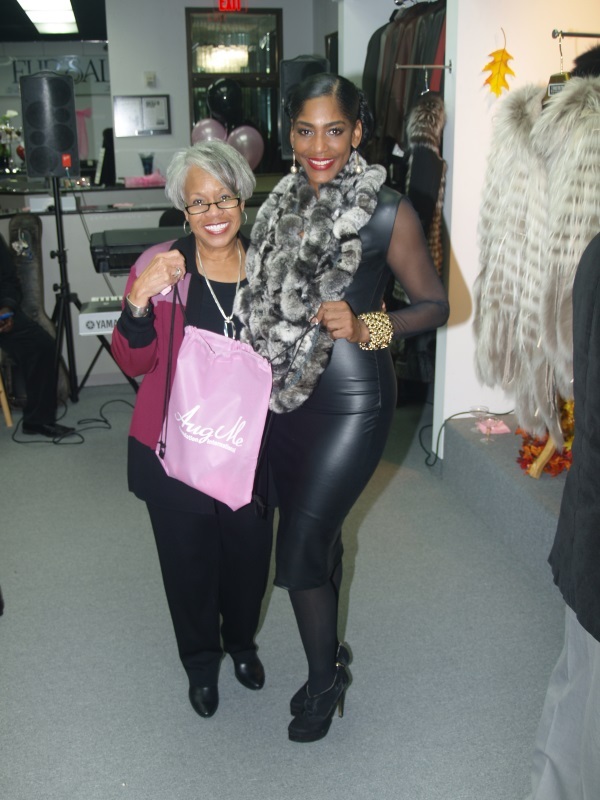 Over 65 invited guests enjoyed the sounds of Motown music as they nibbled on exquisite appetizers and sipped champagne in the elegant showroom of Bricker Tunis Furs in West Bloomfield. 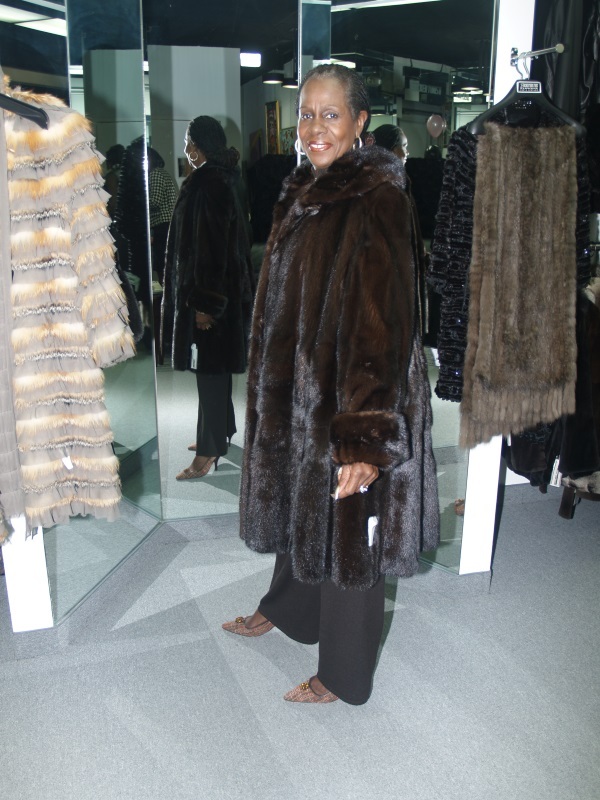 Robin Terry, The granddaughter of the late Esther Gordy Edwards, the Museum’s founder and current Chairperson of the museum applauded furrier Arthur Bricker on his long-standing support of the museum. 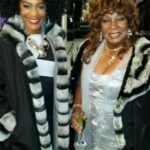 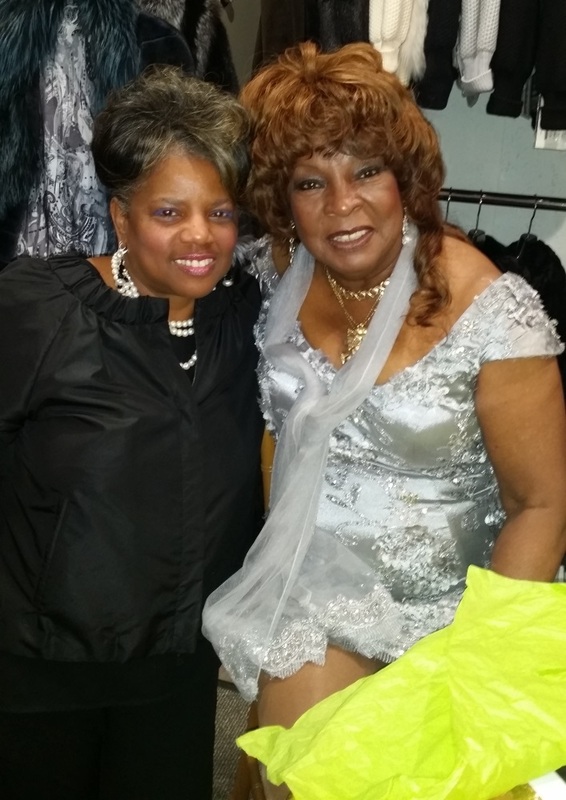 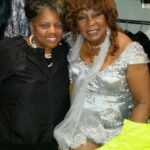 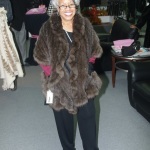 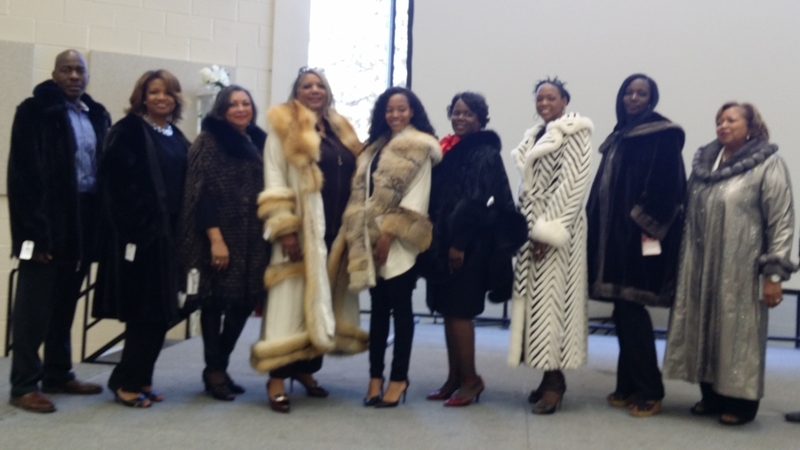 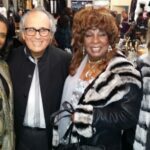 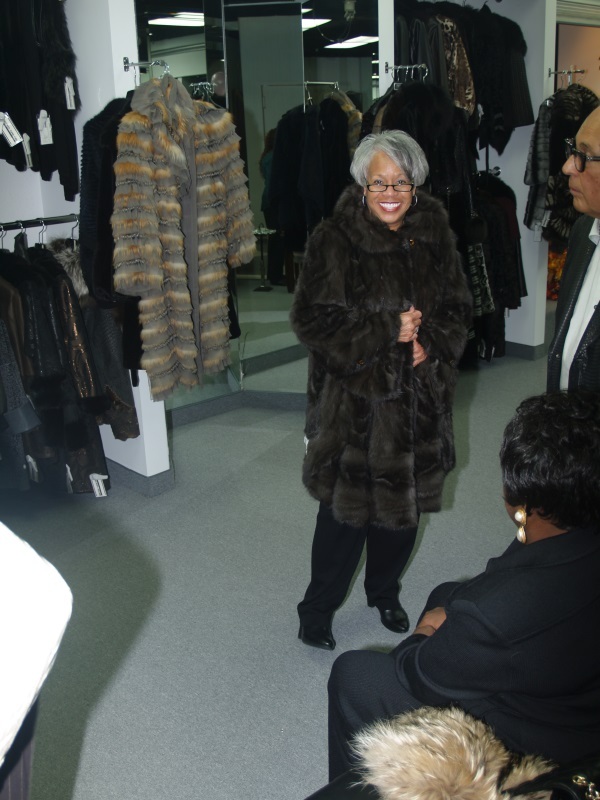 He donated and sold furs to numerous Motown recording artists including Martha Reeves who attended the reception and even sang a few notes of her group’s famous song, “Dancing in the Streets”. 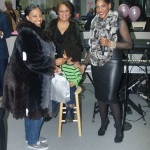 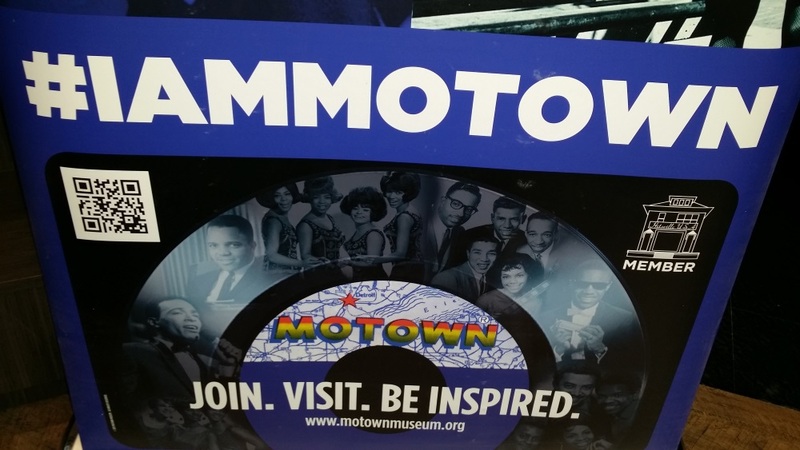 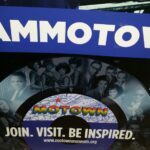 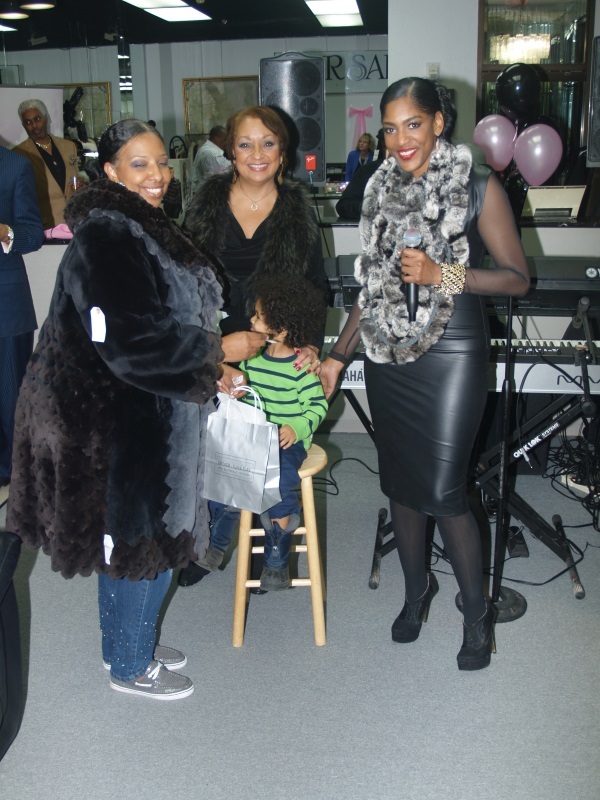 Every customer who made a purchase received a Motown Museum membership compliments of Bricker Tunis Furs. 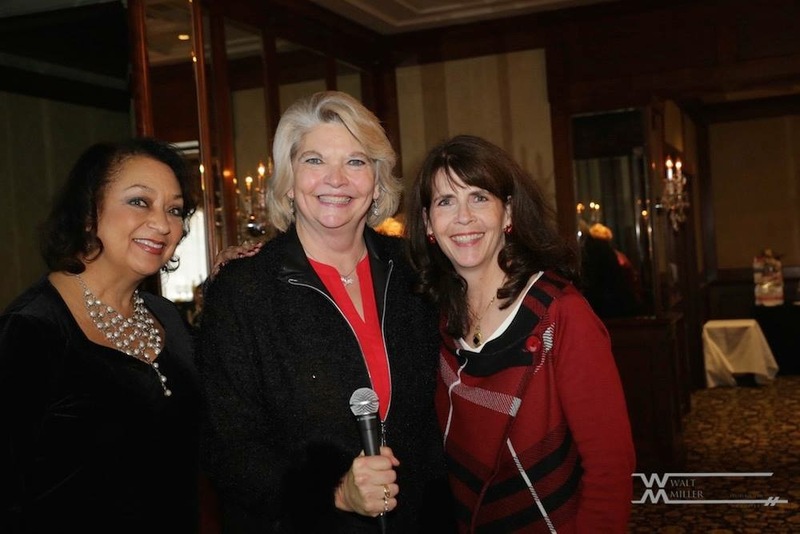 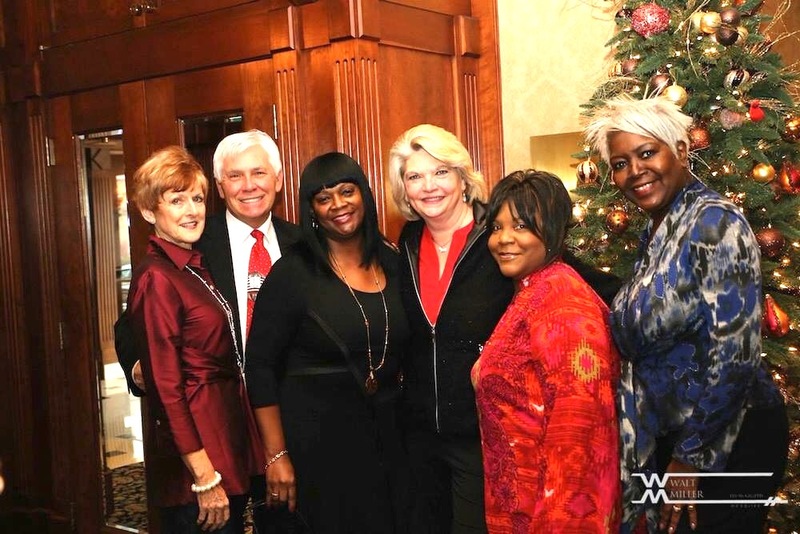 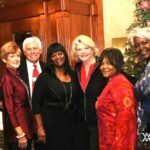 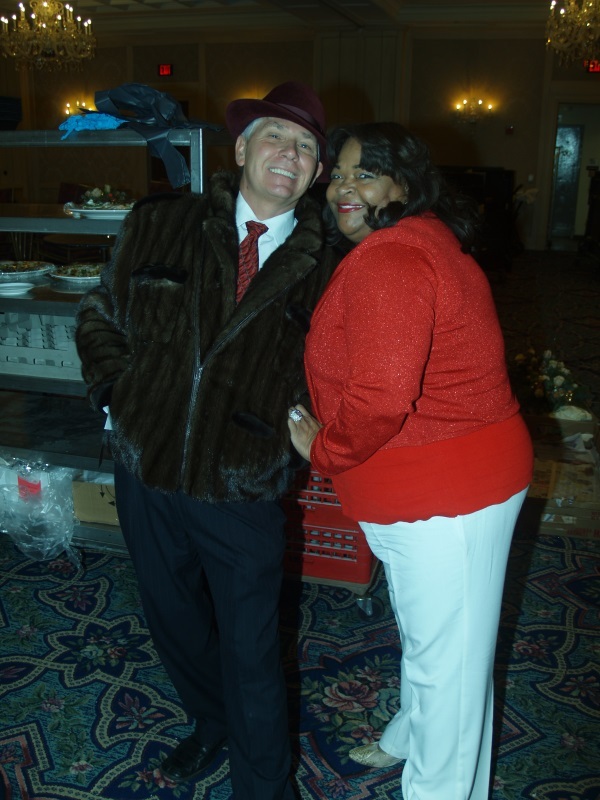 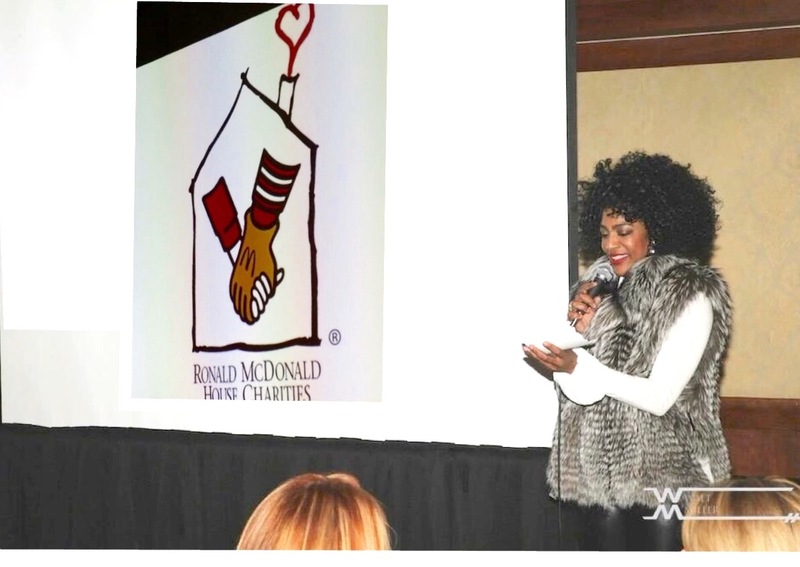 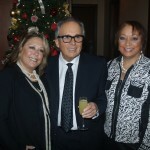 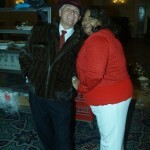 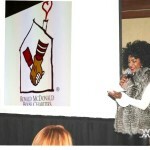 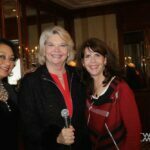 The fundraiser for Ronald McDonald House of Detroit was held at The Townsend Hotel in Birmingham, MI. 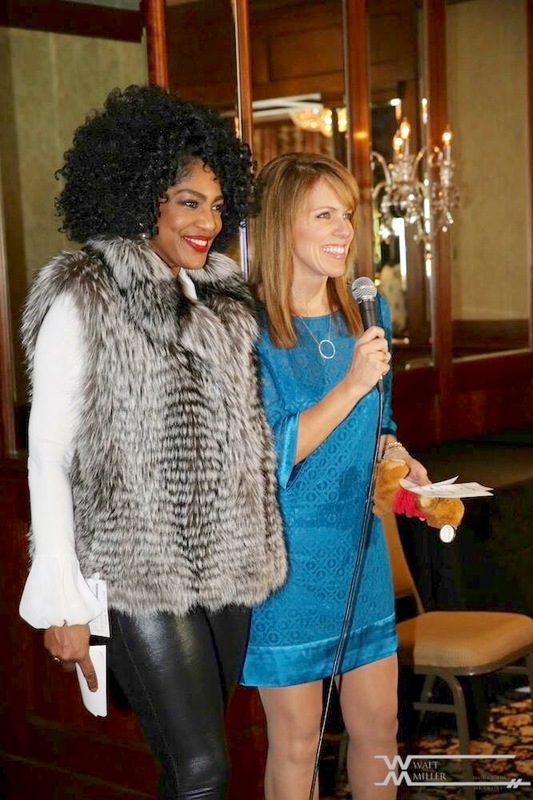 Bricker-Tunis Furs awarded a Custom Made Ranch Mink Teddy Bear to the winner of this contest which is a charitable event designed to collect new teddy bears to donate to children with cancer who are currently being receiving medical treatment while residing at Detroit’s Ronald McDonald House. 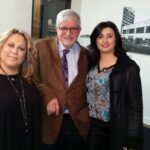 Bricker-Tunis Furs will provide additional Teddy bears to the children, with the staff of the retail store participating in the event. 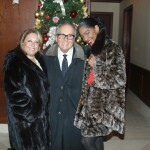 Fur Fashion Show and Luncheon at The Townsend Hotel, Birmingham, Michigan. 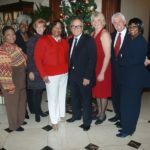 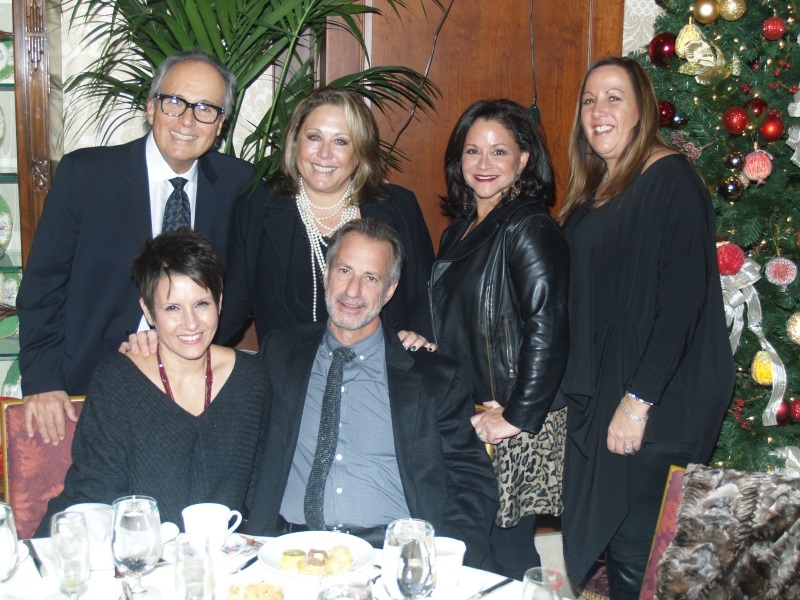 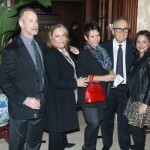 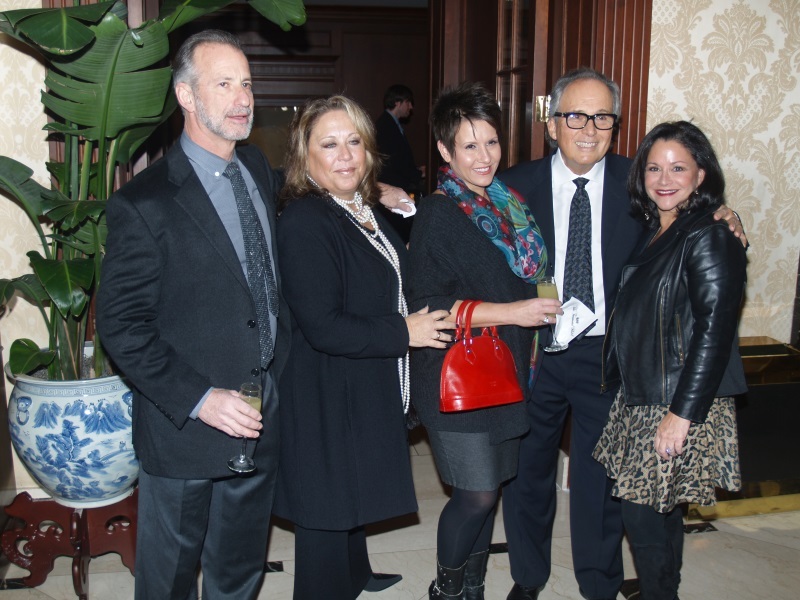 Arthur Bricker and Mindy Krigel of Bricker-Tunis Furs along with Ronald McDonald House President Deborah Virgiles and staff enjoy mingling with guests. 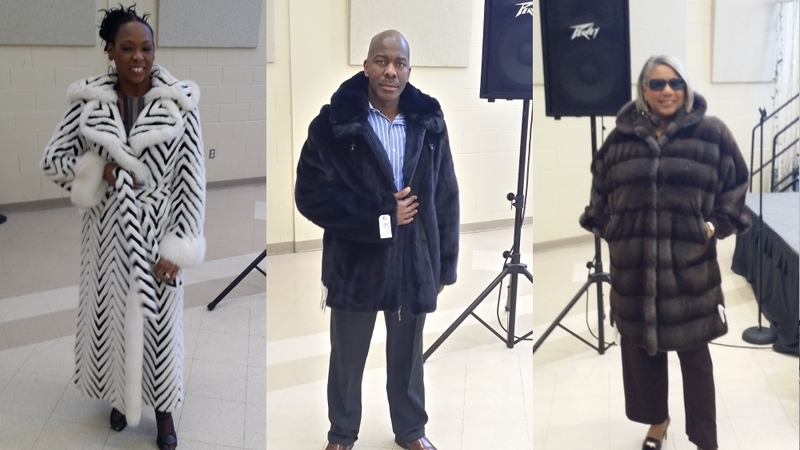 Ronald McDonald House Executive Staff model furs. 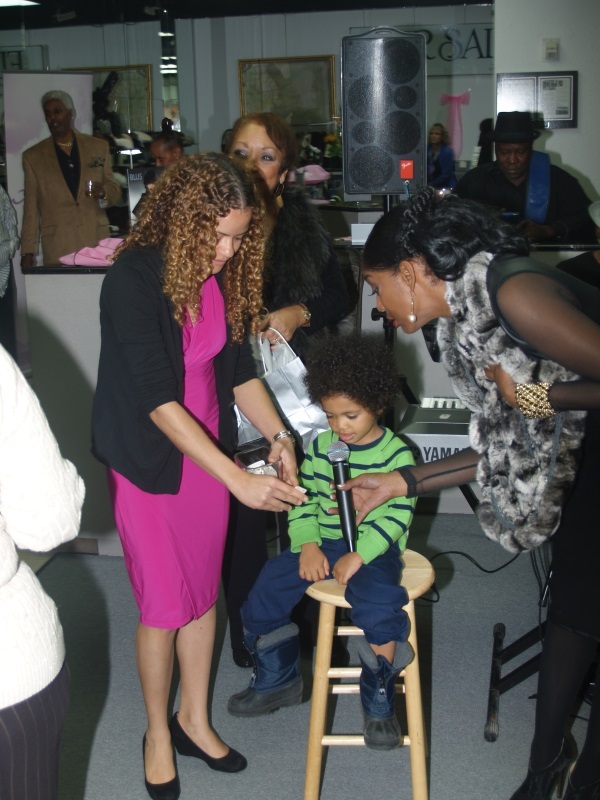 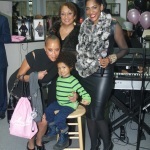 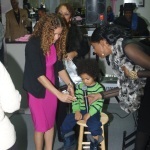 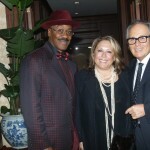 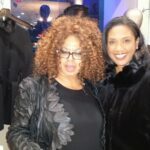 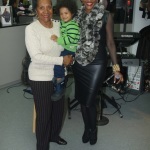 Also on hand, Bricker-Tunis Celebrity Spokesperson, International Jazz Recording Artist Kimmie Horne. 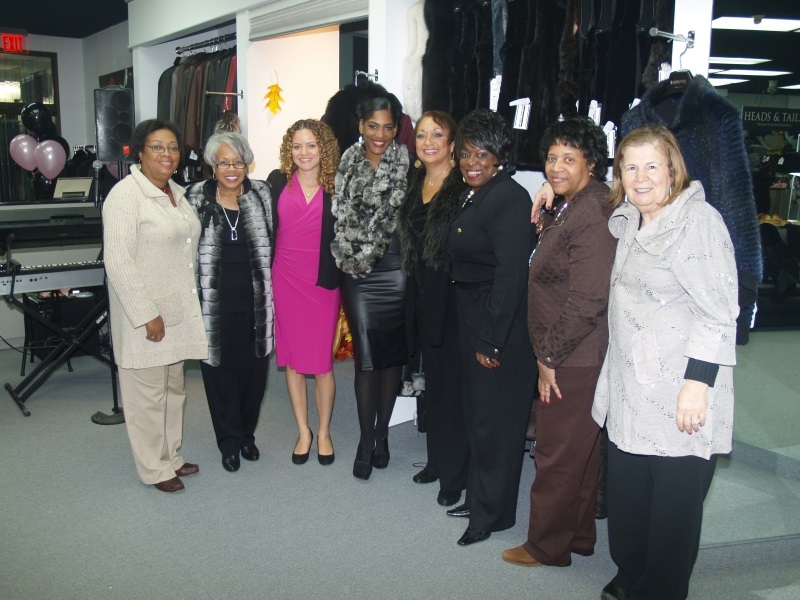 The non-profit organization provides free custom-made prostheses to uninsured women who have undergone mastectomies. 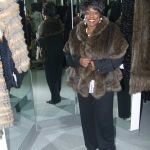 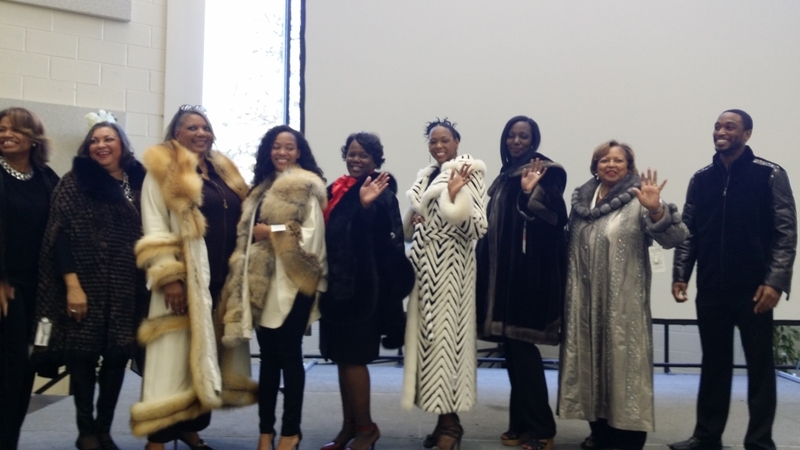 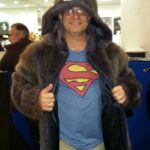 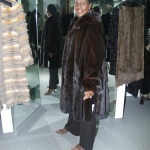 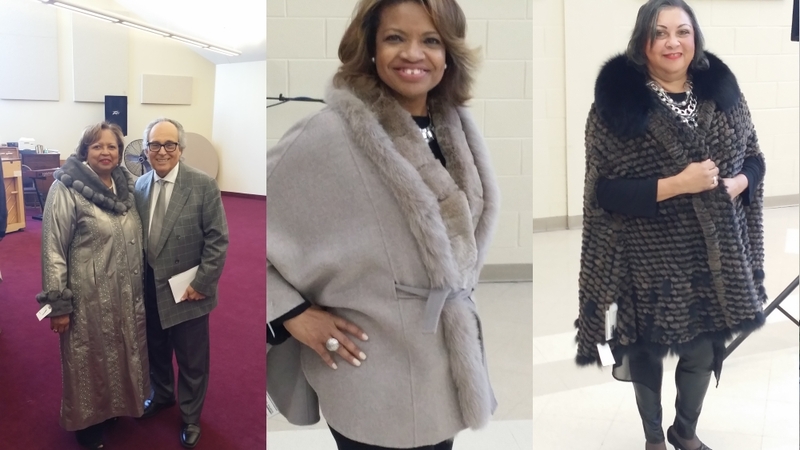 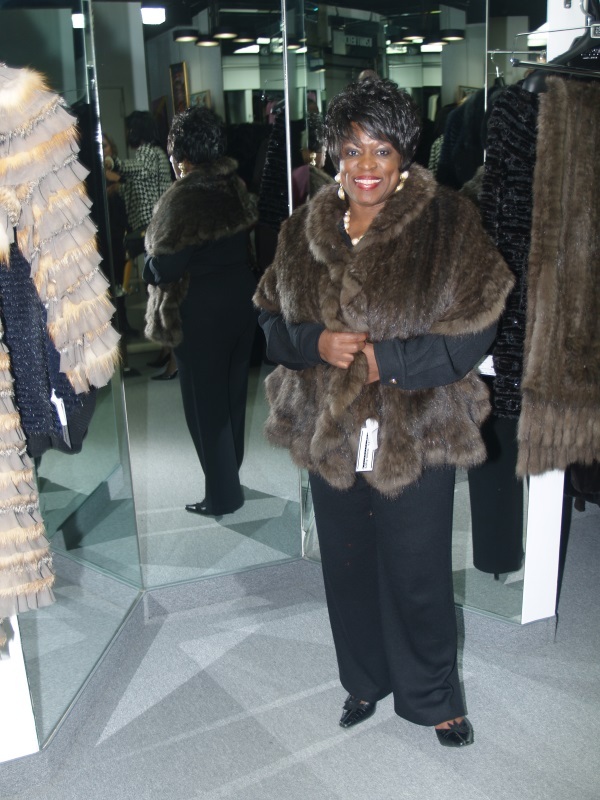 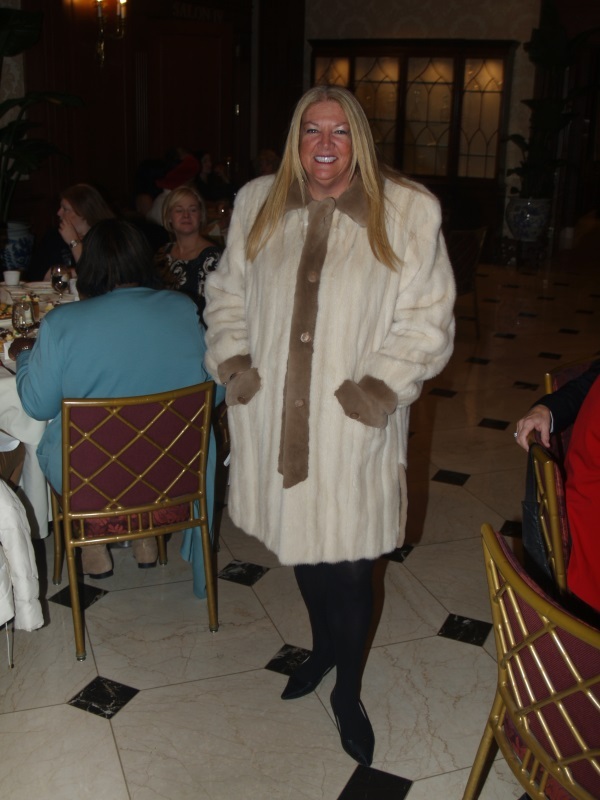 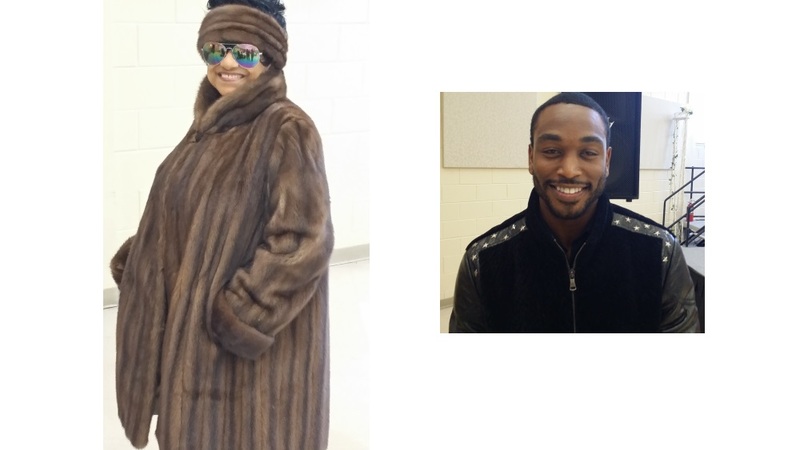 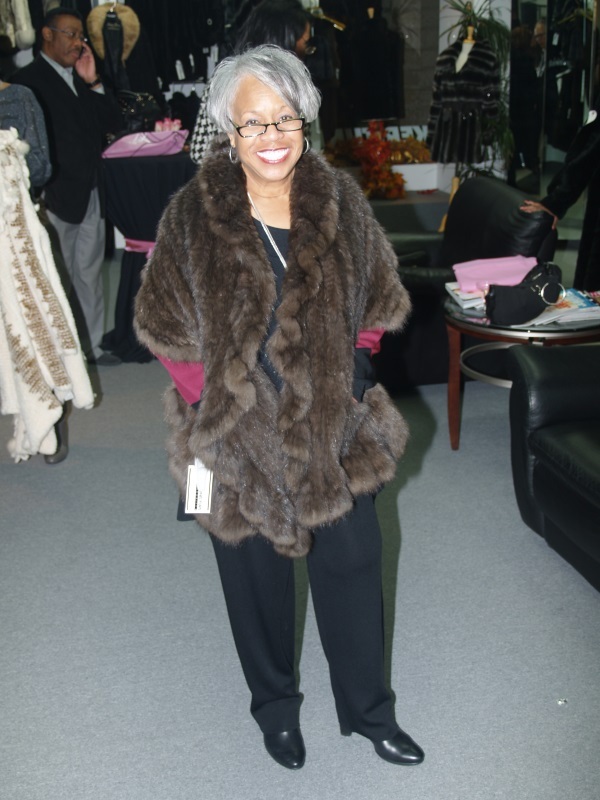 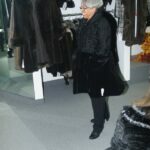 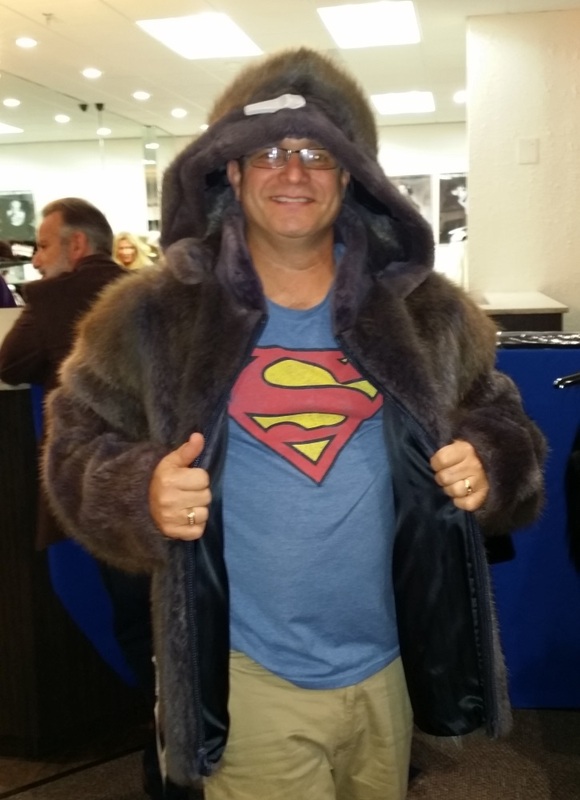 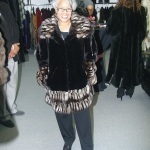 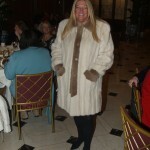 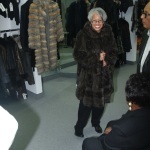 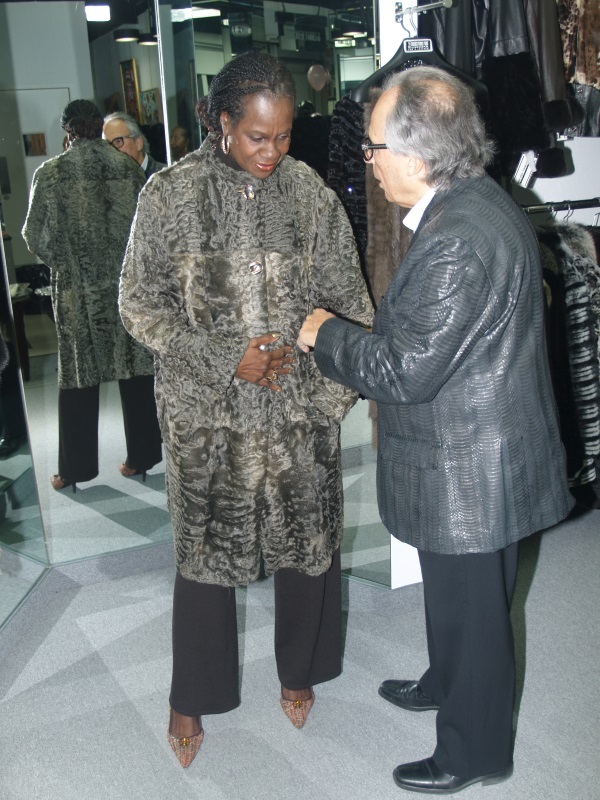 AugMe Foundation International Board members, store customers and other guests have a great time trying on furs. 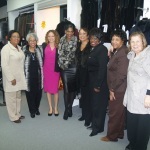 A percentage of the sales were donated to AugMe. 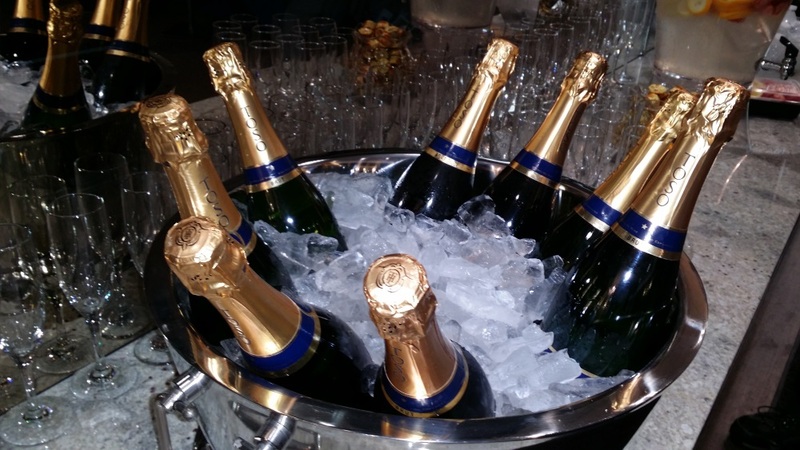 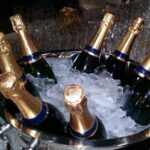 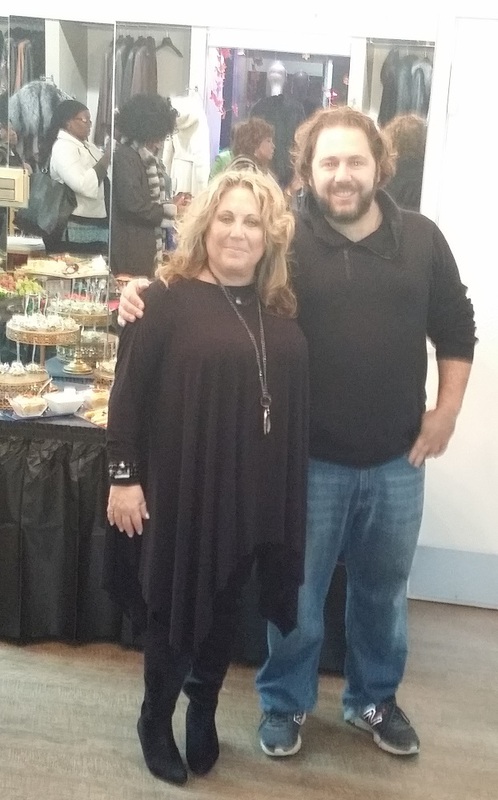 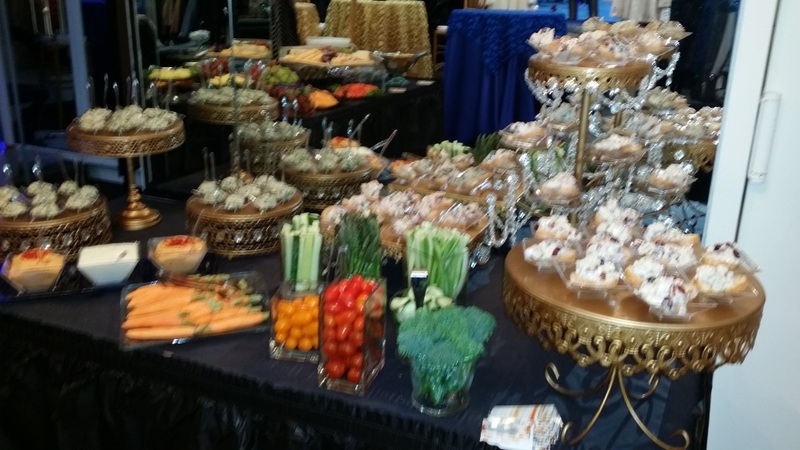 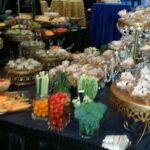 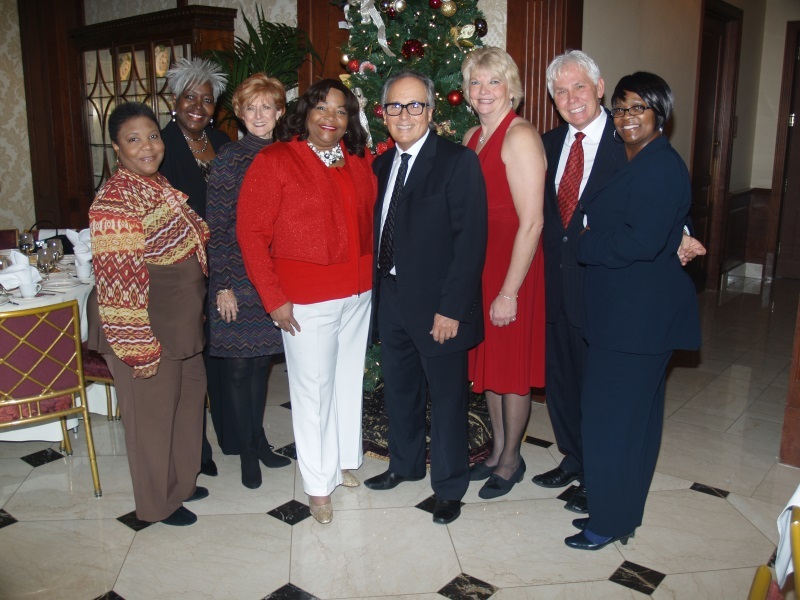 Guests enjoyed champagne and a delectable buffet from Metro Detroit’s famous Bread Basket Deli.